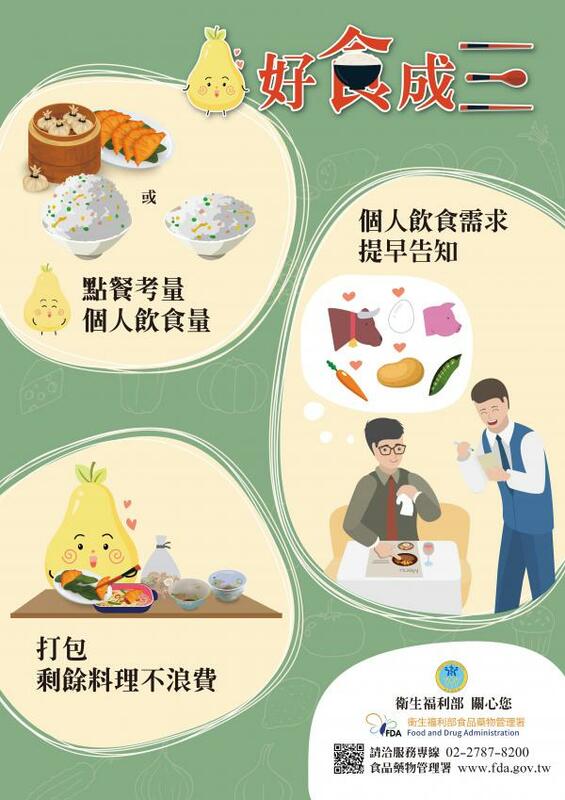 ASF(African Swine Fever) is a devastating,infectious disease for pigs. 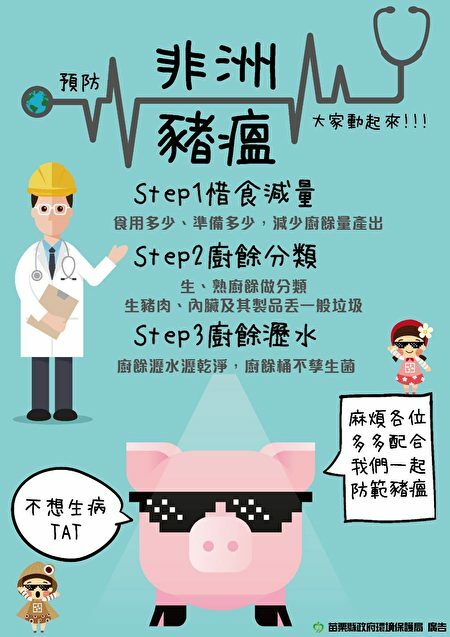 We need your cooperation to protect the pig industry in Taiwan. 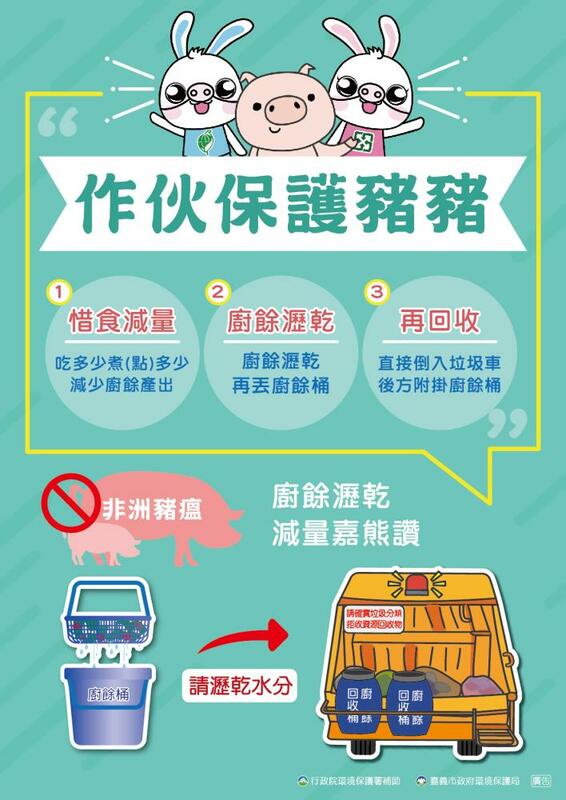 Violators who bring meat products to Taiwan will be fined up to 1,000,000NT dollars! !